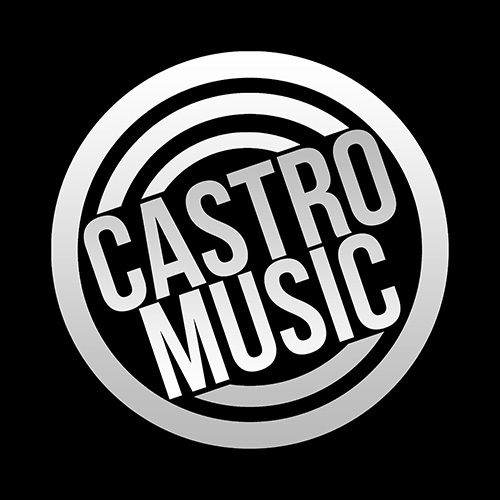 WHEN DISTRIBUTING YOUR MUSIC WITH CASTRO MUSIC. 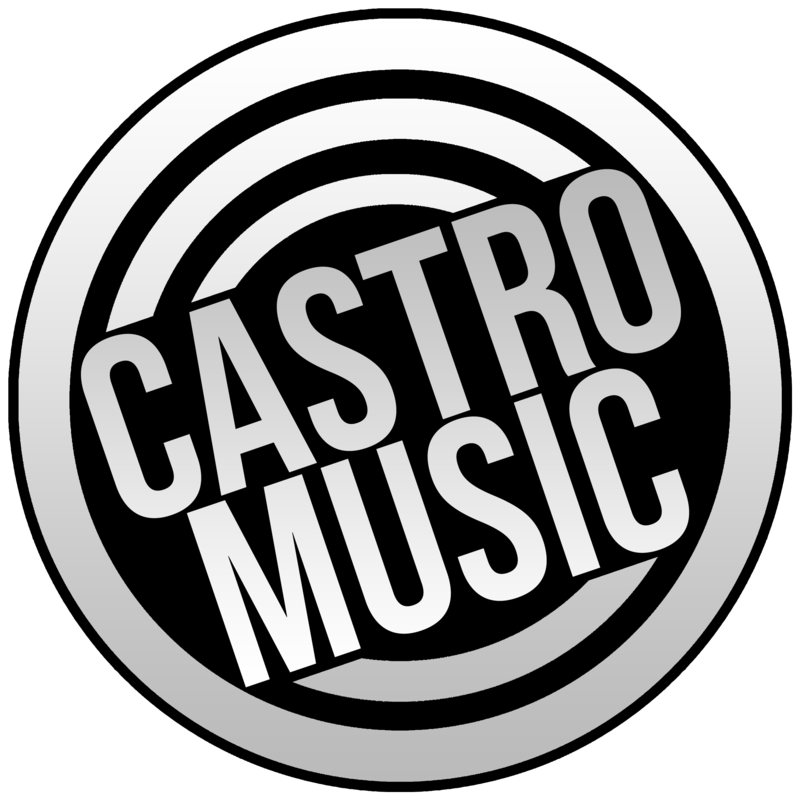 YOUR MUSIC WILL BE SENT TO THE MAIN PLATFORMS AROUND THE WORLD. ALLOWING IT TO BE AVAILABLE FOR DOWNLOADING, STREAM, LICENSING OR USE IN PUBLIC SPACES. DIGITAL DISTRIBUTION IS THE FUTURE. WE ARE IN A NEW REVOLUTION OF THE MUSIC INDUSTRY, WHERE WE DO NOT SELL PHYSICAL DISKS BUT WE HAVE STREAMS AND VIEWS.